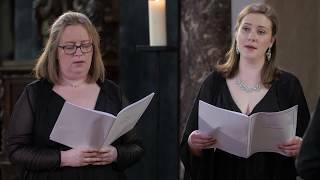 Peter Phillips: Thomas Tallis "Spem in alium"
The Tallis Scholars Performs Josquin des Prez "Gaude virgo"
Peter Phillips leads The Tallis Scholars in a performance of Josquin des Prez's "Gaude virgo" in Weill Recital Hall. The performance footage was taken on April 18, 2015 in Weill Recital Hall. 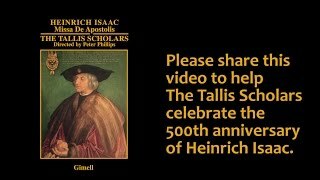 Please share this video to help The Tallis Scholars celebrate the 500th Anniversary on Sunday 26 March 2017 of Heinrich Isaac. The music is the first part of Isaac's majestic ceremonial motet "Virgo prudentissima". Our aim is for as many people as possible to listen to Isaac's music on the exact anniversary of his death. The Tallis Scholars' album of music by Isaac can be downloaded from iTunes and streamed on Apple Music and Spotify, just search for "Heinrich Isaac". 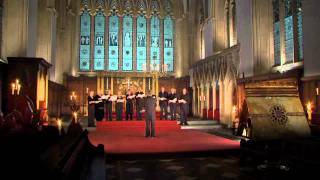 Filmed in the Chapel of Merton College, Oxford, to celebrate the 400th Anniversary of Tomás Luis de Victoria (1548--1611). The Tallis Scholars are directed by Peter Phillips. 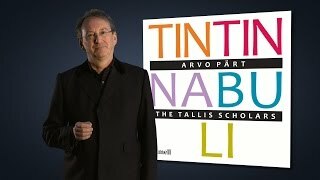 Peter Phillips introduces the new album from The Tallis Scholars featuring Arvo Pärt's finest works for unaccompanied voices. Tintinnabuli will be released by Gimell in March 2015.